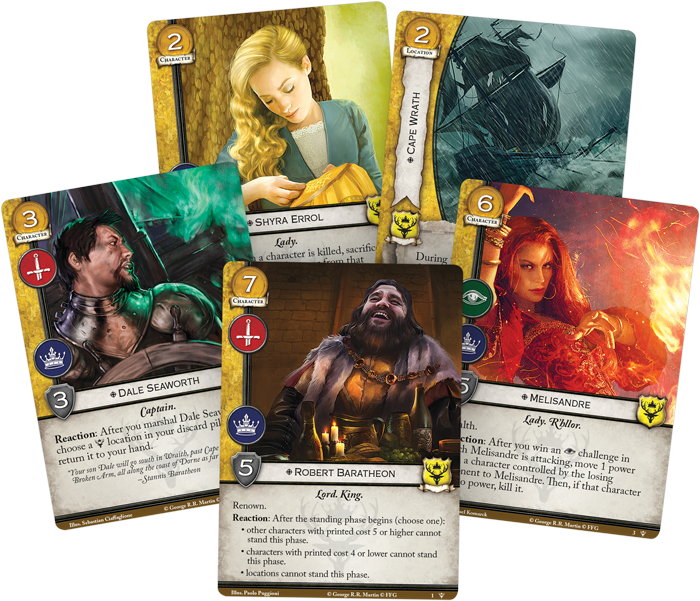 This deluxe expansion features three copies each of 52 new cards that invite you to explore the King and R’hllor traits, as well as new versions of key Baratheon characters like the warring brothers Robert, Stannis, and Renly Baratheon. 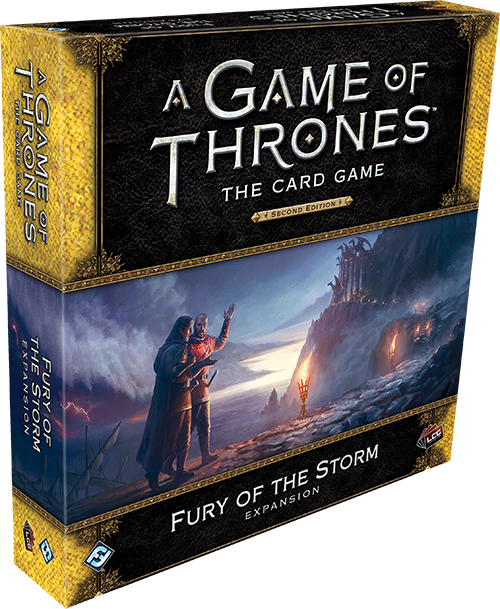 What’s more, if you pre-order your copy of Fury of the Storm through the FFG website, you will also receive an exclusive pre-order bonus collection of six extended art cards, featuring beautiful pieces that showcase art from the box that draws you into the world of A Song of Ice and Fire! 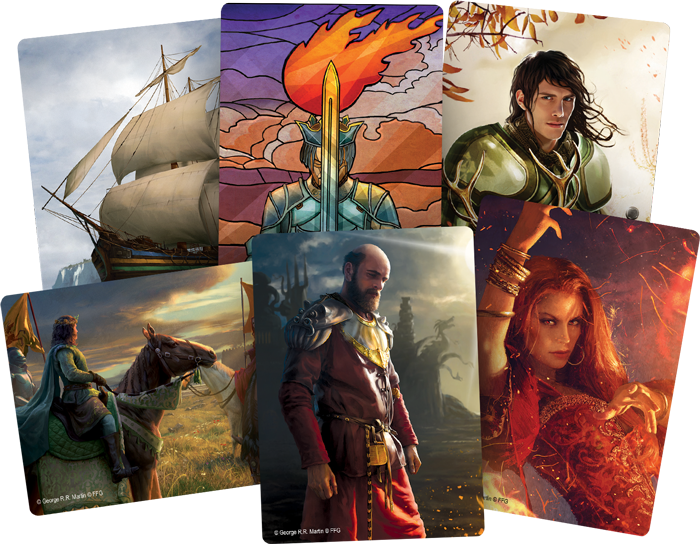 (Core Set, 48) in the Core Set. While he once simply used the privilege of his rank to gain strength with each kneeling subject, he now has choices for how he wishes to exert his rule. 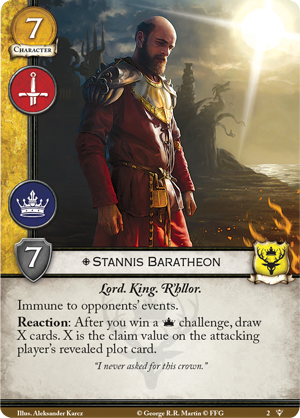 After the standing phase begins, Robert may force the mighty or the meek to remain knelt, or instead keep all locations from standing. 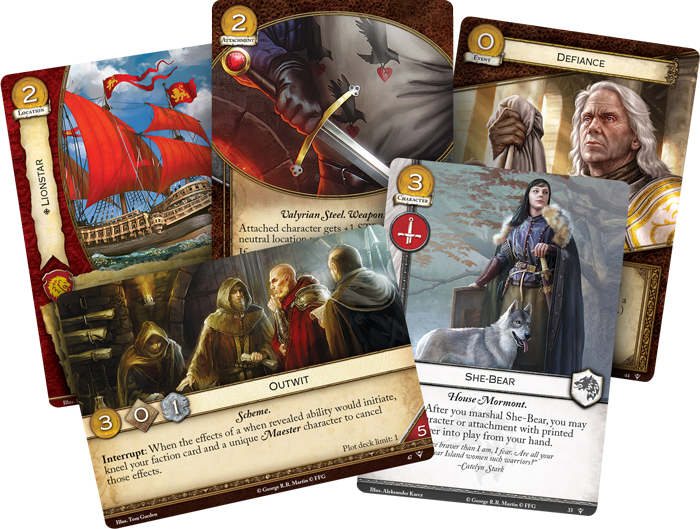 No matter which House stands against you, with King Robert on your side, you can render their most important characters useless—but you must be cautious. The king’s edicts are final, and Robert’s ability will affect you just as much as your opponent! (All Men Are Fools, 3) to his side for free! 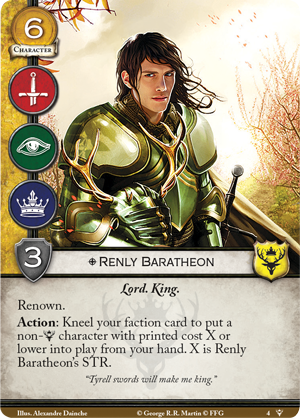 Renly may not have a traditional claim to the Iron Throne, but with the will of the people and the might of the Reach, he is not a force to be trifled with. (Fury of the Storm, 3) or other characters to win your power challenges for you. 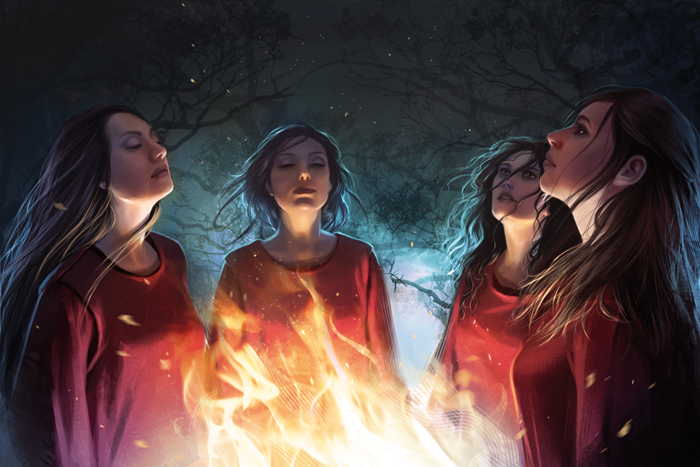 (Fury of the Storm, 14), granting deeper insight into your opponent’s hand or deck, as the Red God’s followers gaze into the flame in search of visions and prophecies. (Fury of the Storm, 46). By simply playing this card, you can lock down a certain type of challenge until the next round. Whether you’re holding the line against a military assault, protecting the power that you’ve already gained, or shutting down the characters you can’t kneel, this plot is a powerful tool for maintaining control. (Fury of the Storm, 43). (Core Set, 145) a second time. At zero cost, this card may prove to be your saving grace in a tight spot, giving you a rare second chance at victory. In Westeros, such chances are rare—don’t waste yours.